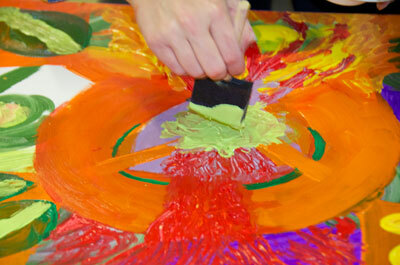 A one day painting journey where we tap into the energy of the seven chakras. 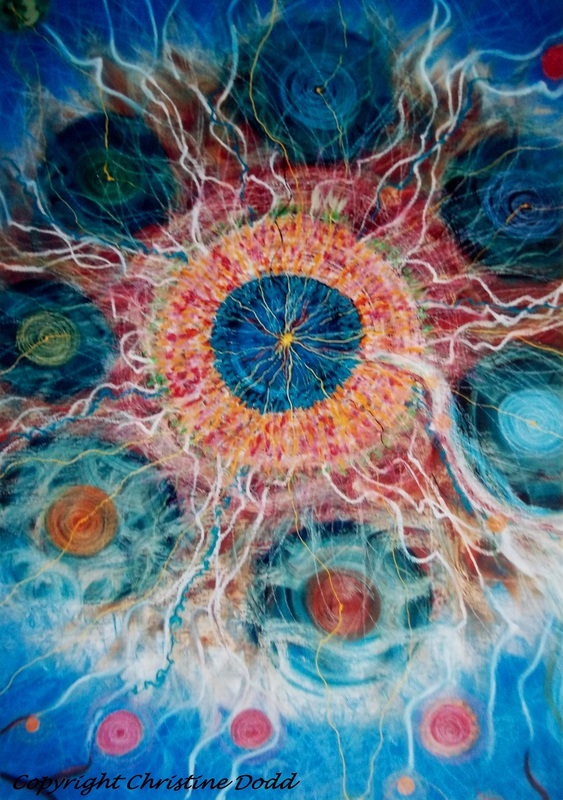 Through visualisation, movement and sound we will slowly create a painting on canvas layer upon layer which is inspired by the seven chakra colours and your energy within each one. A gentle painting journey that connects you to your emotions and brings awareness to any blocks that you may have around creativity or life in general. This will be a day of sharing and connecting with others but also a unique opportunity to explore your own creativity and experiment with ideas and techniques.